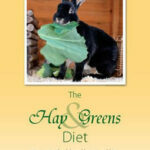 This book is exciting, informative and full of facts. As soon as I started reading I couldn’t stop, it was so enjoyable. 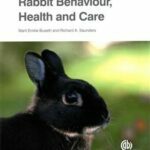 If you read it, you are sure to learn something about how to care for rabbits, look out for unwanted dangers and even get to know the personalities of some bunnies. 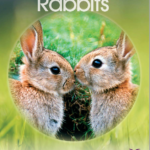 It contains the meanings of lots of useful words that will come in handy when caring for rabbits, and also an engrossing plot. I absolutely loved all of the tales and pictures. You are sure to adore the book, like I did. 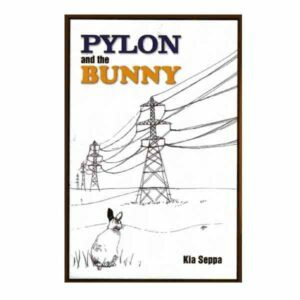 Pylon and the bunny was a joyful adventurous story. 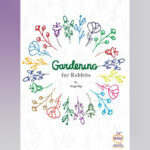 It was very interesting and I think it would be suitable for seven year-olds or above, and even adults would like the story. 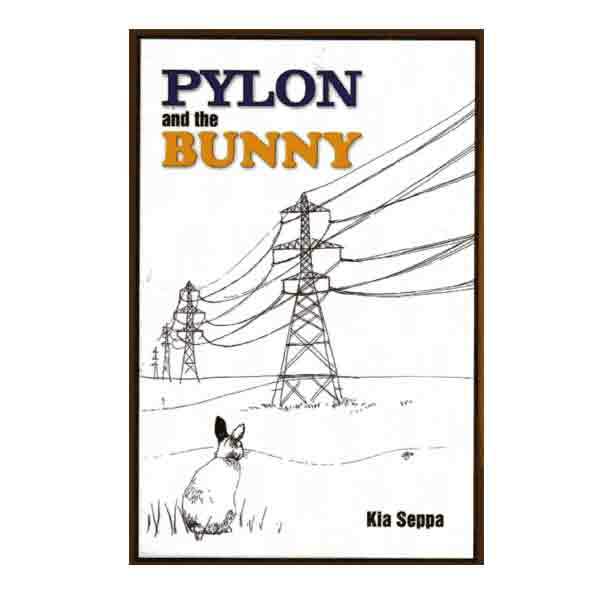 I enjoyed the book because there was lots of detail and suspense. I liked it so much that I wanted to read it again! I loved all the art as well and it was very creative.